The Consulate General of Italy in Johannesburg together with Mastrantonio held A Taste of Italian Regional Cuisine. This was the third edition and lived up the expectation set by the dinners that took place last year. Mastrantonio put together a menu that explored various regions of Italy. Each dish was paired with carefully selected Italian wines by Vinotria. The evening started with Spuntino – Campania, Mini pizza with tomato, buffalo mozzarella and anchovies (FEUDI FALANGHINA 2010). 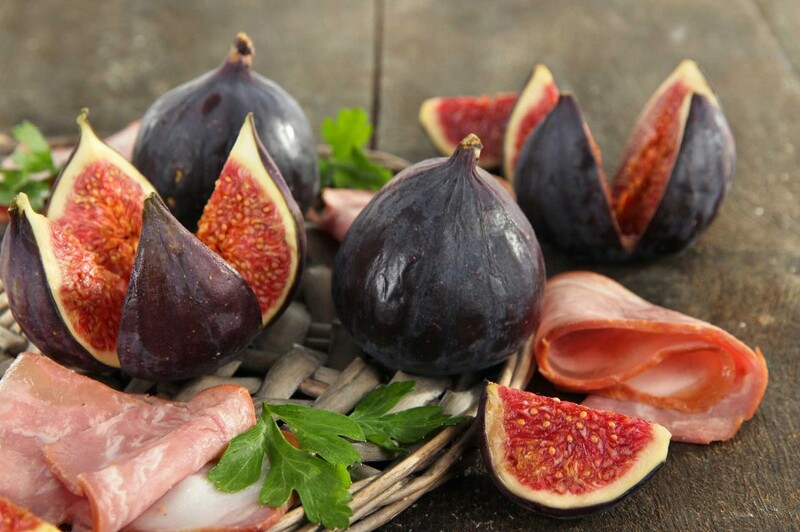 This was followed by Antipasto – Emilia Romagna, Parma ham with fresh figs (LAMBRUSCO SECCO). A delicate taste to enlighten the taste buds. Primo – Abruzzo e Liguria, Spaghetti alla Chitarra with tomato sauce, Trofie with pesto sauce (VILLA GEMMA BIANCO Trebbiano d’Abruzzo). This dish is an absolute must taste for all pasta lovers. The evening favourite must have been Secondo – Lombardia, Milanese Ossobuco with risotto (LA MAGA Barbera). Dolce – Lazio, Ricotta tart (MOSCATO D’ASTI SELLA & MOSCA) had the perfect balance of sweetness served with Gabbiano coffee to end off the evening. In true Italian style GRAPPA BERTA was made available to all who wanted. The restaurant was filled with conversations around food and wine. Roberto Bottega of Idiom Wines spoke about the different wine cultivars and Gianni Mariano showed the skill needed behind making homemade pasta dough. A skill I am sure many of us wish we had. A big thank you to all who made the evening possible!